Every time you pump gas in California, a portion of that price-per-gallon goes to building and maintaining roads. But the state’s transportation needs far outweigh the money generated. Sacramento State employee Judy Brenner attached her plug-in hybrid at a campus charging station. Her car runs entirely on battery power for the first 30 miles or so, and then kicks into gas during longer trips. “It’s not as fast as my Corvette, but it has lots of pickup in the beginning, gets me where I need to go, and trips to the gas station are far and few between, so…,” Brenner said. It’s those dwindling trips to the gas station that are becoming an issue for California’s roads as the state has more battery-powered vehicles than any other. Environmentally, the state sees this as a good thing. But financially, it’s at odds with the main source of funding for state and local transportation projects. Every mile these electric and hybrid cars use batteries instead of gasoline, is a mile of road wear-and-tear that’s not covered by the gas tax. Oretega said the funding problem is getting worse because the tax itself hasn’t been raised in more than 20 years and it’s not indexed for inflation. The last time it was raised was in 1994. Now, Governor Jerry Brown and the state’s top Democrats are pushing to pass a gas tax and vehicle fee increase as an immediate fix for the problem, but CalTrans is researching longer-term solutions with a focus on the transition away from petroleum. The idea is to have people pay based on how far they drive. For the past year, drivers throughout the state have been testing ways to calculate that. The most accurate, but also the most intrusive, is through GPS tracking. I installed a small plastic device provided by Caltrans into my car’s computer. Not only does it track my miles, but also alerted me to a low battery and some of my less fuel-efficient driving practices like excessive idling and hard braking. Some may like these features while others have concern over the tracking aspect. Caltrans says privacy is a top priority for all of this information. But privacy advocates say protecting that info is not easy to do. “The trouble with things like GPS tracking is that it happens invisibly, and so people tend to not fully understand how powerful and omnipresent the location information is,” said Dorothy Glancy, who teaches law at Santa Clara University. Advocates like Glancy aren’t the only ones wary of the “road charge” idea. David Wolfe with the Howard Jarvis Taxpayers Association said the state should use money it already collects to address the shortfall and doesn’t want to see drivers further burdened - whether in the governor’s new plan or as a pay-by-the-mile fee. “We would agree with the general number out there that says there’s a 58 billion dollar transportation backlog worth of projects that need to be funded over the next ten years, but I mean we would fundamentally disagree with the assertion that there needs to be taxes in order to fund that shortfall,” Jarvis said. Road Charge volunteers also tested less-intrusive methods, including a computer that tracks miles, but not location, as well as manual odometer readings. 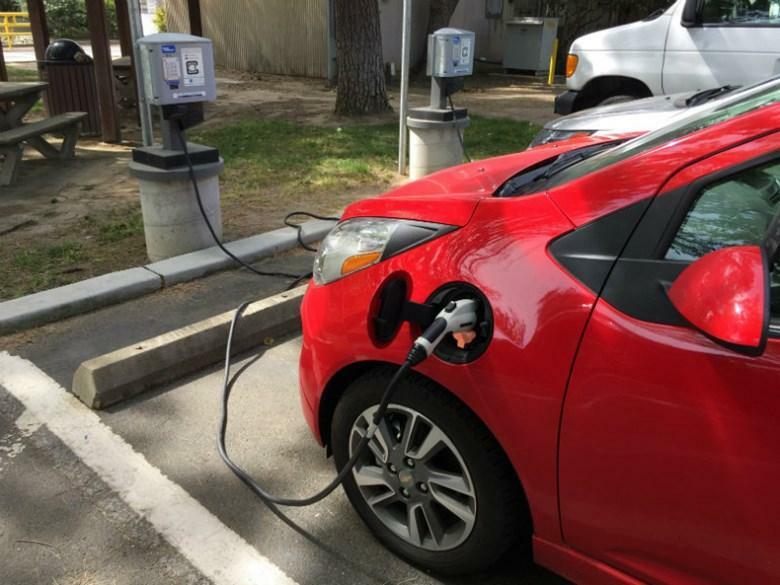 Electric car drivers like Sac State‘s Judy Brenner, will be most affected, should the state choose to implement a road charge program. She says it makes sense drivers like her would be part of a solution. “I think that it’s fair that I have to pay for the roads to be maintained, of course. I just haven’t seen the figures to see how that all works out,” Brenner said. Caltrans now has a year’s worth of that data and will present those findings to state lawmakers this summer. How can California fight climate change, reduce greenhouse gas emissions and still meet its energy needs? Join host Fred Munroe as he speaks with guests about how to plan for a low emissions future for California. He will be joined by Dr. Ray Weymann, a member of the National Academy of Sciences, who since retiring from his career in astrophysics has used his experience to give numerous lectures in climate science and is one of the founders of the Climate Science Rapid Response Team, George Williams, past chairman of the Business Council for Sustainable Energy, and James Kelly, Chief Executive Officer for ARES North America as they discuss how California’s energy supply, infrastructure and energy usage will evolve, and what it might look like by 2050. 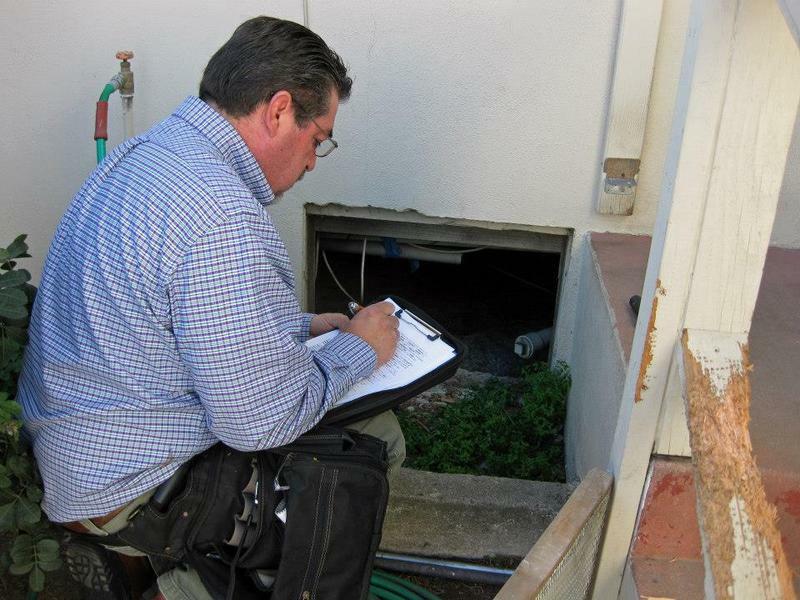 A Central Coast nonprofit, set up initially by the County of Santa Barbara to help residents improve the efficiency of their homes, has grown to include San Luis Obispo and Ventura Counties. Energy Coach Paul Manconi discusses easy ways to get your home into shape for the year ahead. emPower Central Coast was initially developed by the County of Santa Barbara to help homeowners countywide overcome obstacles to making energy saving improvements to their homes.